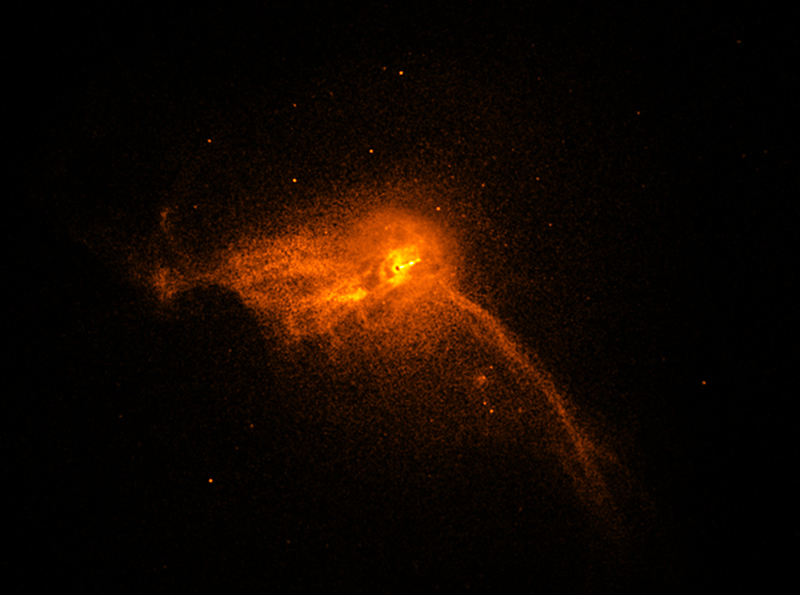 If you've been watching the news, you know that astronomers have revealed the first-ever "image" of the black hole at the center of the Messier 87 galaxy, 55 million light-years away. It appears to me that although there is some small decline in faith based anti-intellectualism, there is still a sadly high level of superstition held by the American population. With so many unable to differentiate scientific reality from religious fantasy in their thought processes, it's no wonder we experience so many social ills and so much societal chaos. It makes me wonder if we should mistrust the logical abilities of those who faithfully cling to Christian, or any religion's, mythology. ExChristian.Net: Praise the Lord for Black Holes!